Ratalaika Games has announced that they have been working together with Woblyware and Ravenaus Games to bring Devious Dungeon to PS Vita, PS4 and Nintendo Switch. 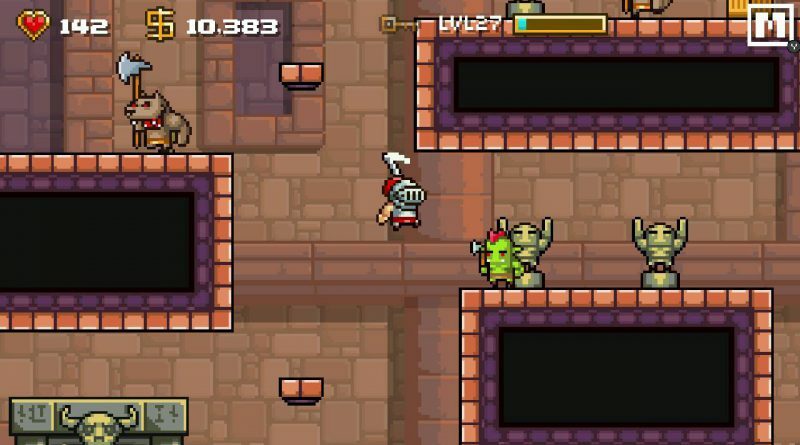 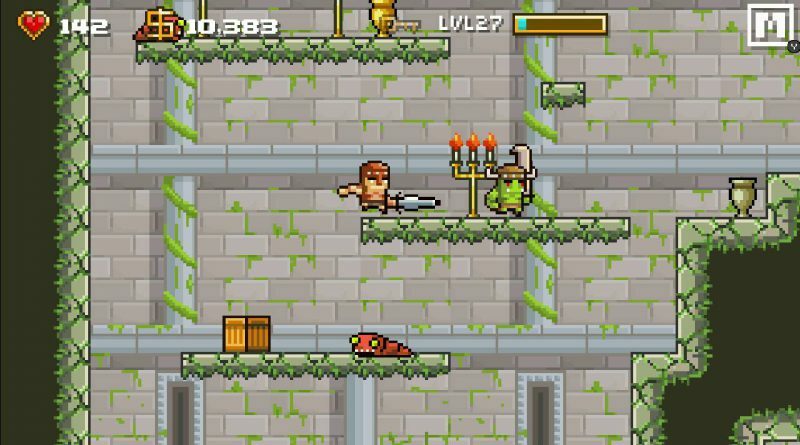 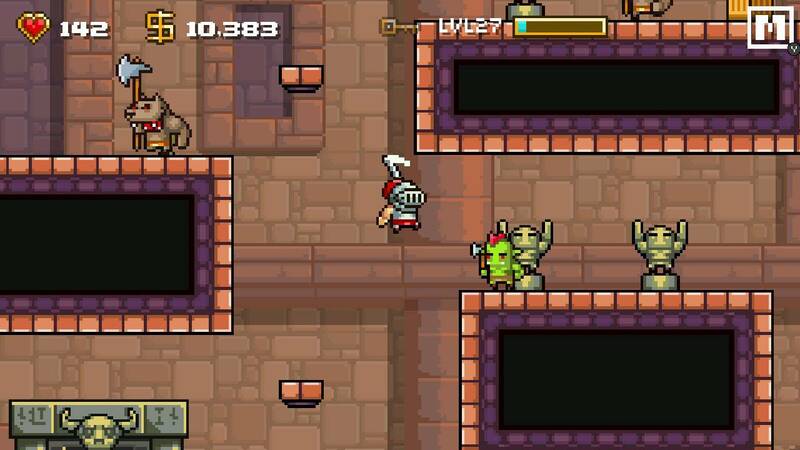 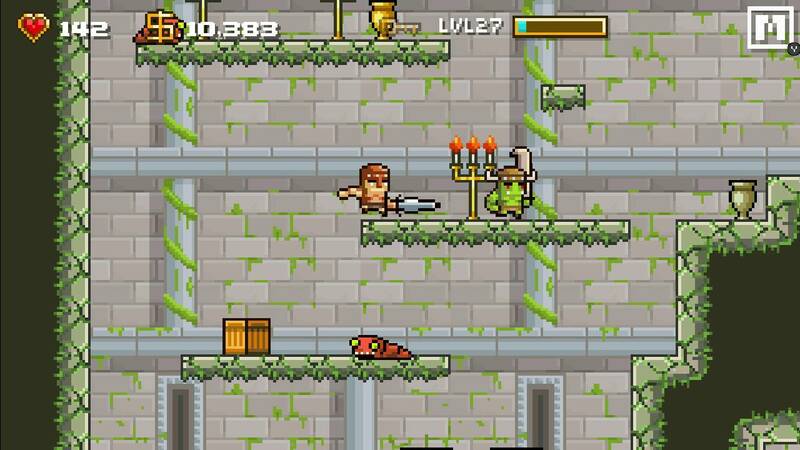 Set in the Dark Ages, Devious Dungeon is a medieval focused action-platformer. 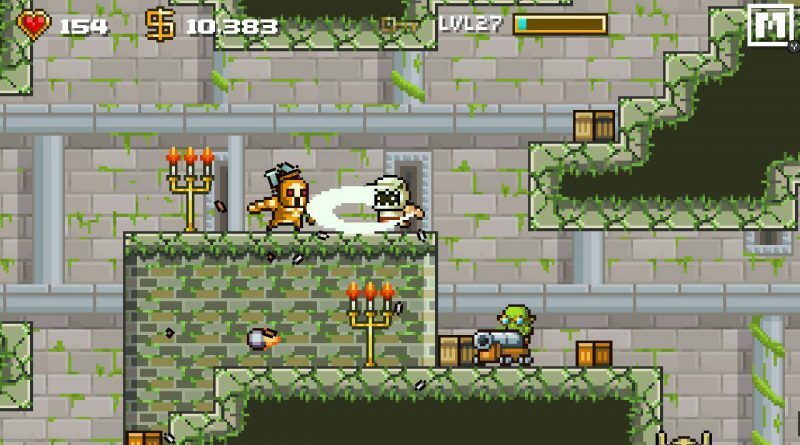 Under orders by the King, you will assume the control of a Knight instructed to head into the catacombs beneath the Kingdom, to slay the fowl beasts and monstrosities that have invaded the murky depths. 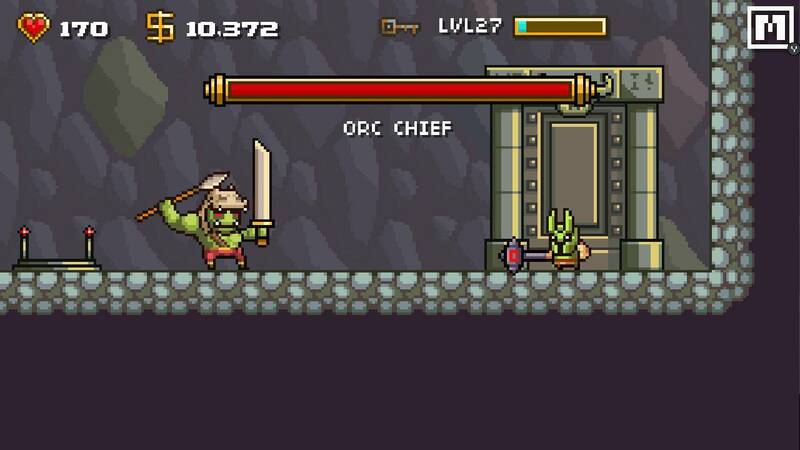 You must venture deep within the dungeons eliminating the threat. 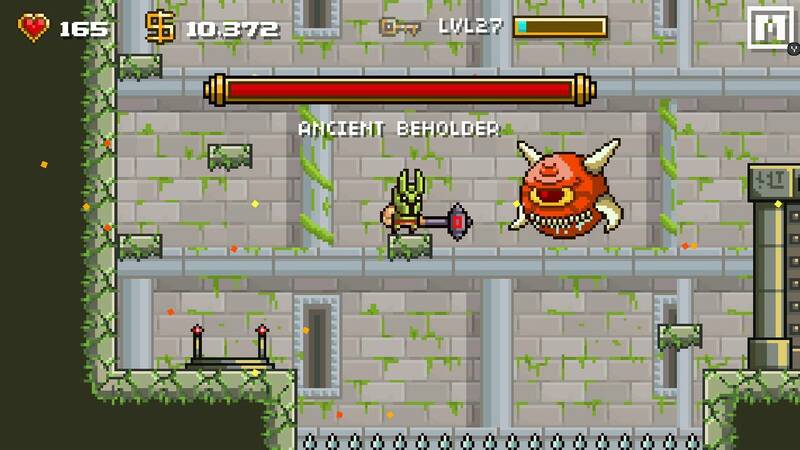 Slay monsters, collect loot, level up and upgrade your gear. Only a true champion will be victorious. 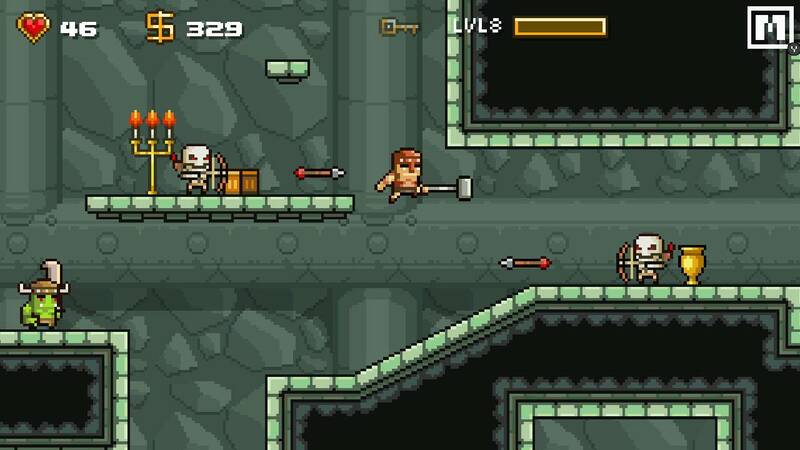 Release date, regions and prices will be announced in a few weeks once it’s closer to the release date.